If you think about the 60s, a strategy … a vision, plus an ambitious target, put a man on the moon. It was something that was unbelievable at the time, and the energy and the innovation that was stimulated by that ambitious vison, plus a clear target, is still something that we benefit [from] today. 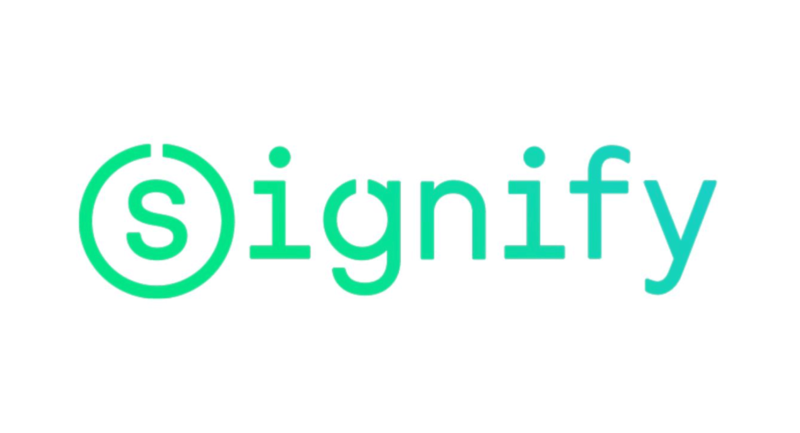 Signify is a member of RE100, the global corporate leadership initiative on 100% renewable electricity led by The Climate Group in partnership with CDP. By joining sibling initiative EV100, the global lighting company is extending its climate leadership, transitioning 2000 vehicles and installing charging infrastructure at all major office sites. Signify also partners with The Climate Group to increase the uptake of indoor LED lighting, and estimates a global switch to LEDs across the private sector could generate US$94 billion in cost savings. The Climate Group is calling on businesses to install connected LED lighting as a first step to becoming energy smart, lowering emissions and saving on energy bills. 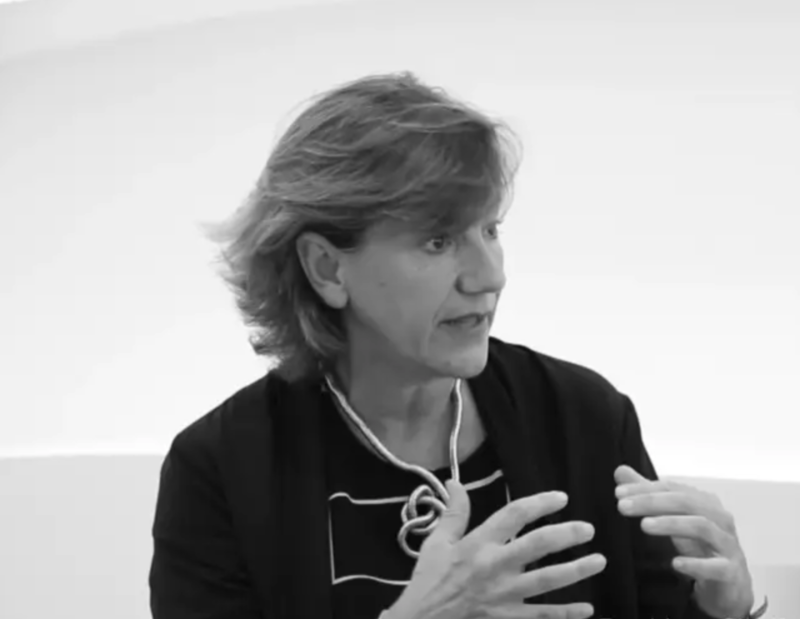 Signify is committed to achieve carbon neutrality, to shift to 100% renewable electricity and to generate 80% of its revenues from sustainable products, systems and services1 by 2020. In 2018, we achieved 79% sustainable revenues, reduced our global carbon footprint by 49% and realized carbon neutrality in Canada and the US. On top of that, we also reduced the amount of waste delivered to landfill by 17% compared with 2017, recycling 82% of our waste. 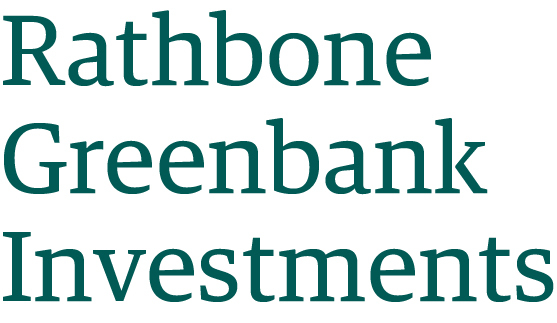 Greenbank Investments core service is the management of a diversified portfolio of assets. 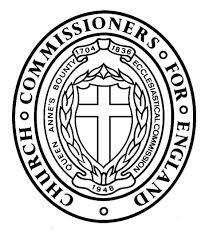 The Church Commissioners for England are committed to responsible investment. EC is a private equity investment manager totally focussed towards Sustainability, investing capital into venture, growth and renewable energy infrastructure opportunities.